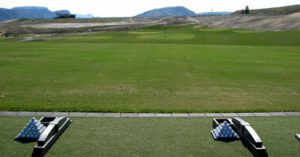 Tobiano Golf Course, Driving Range & Black Iron Restaurant are all open as of March 29th! Tee times start at 10 am. Don’t delay, book your tee time now!